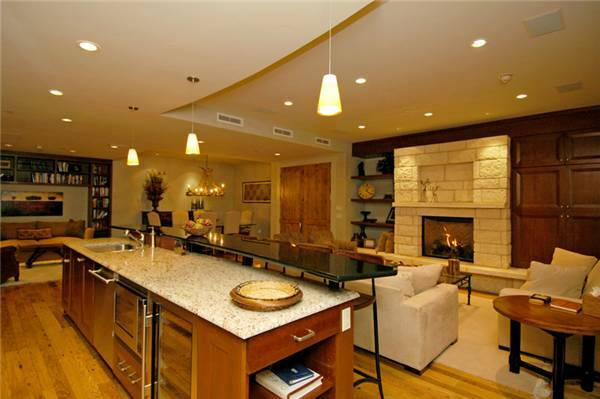 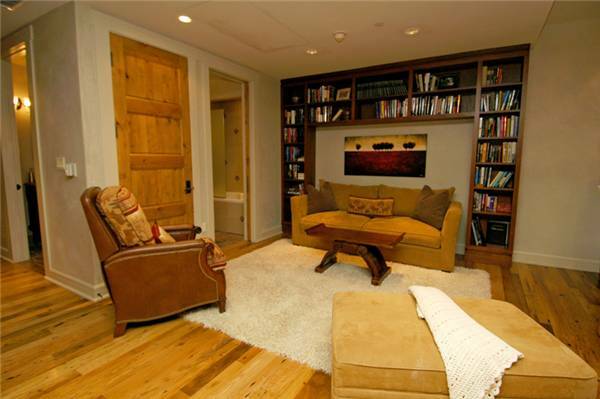 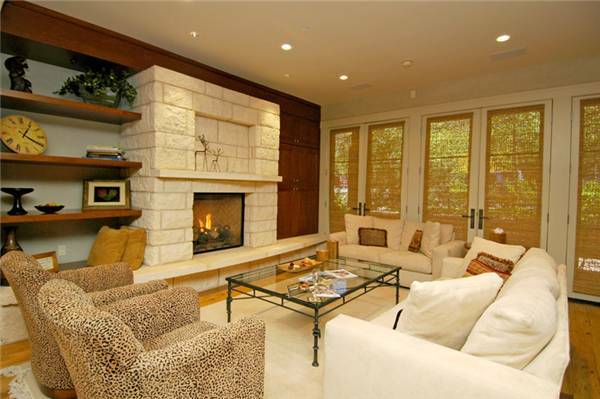 A really cool luxury spacious Aspen ski vacation rental condo. 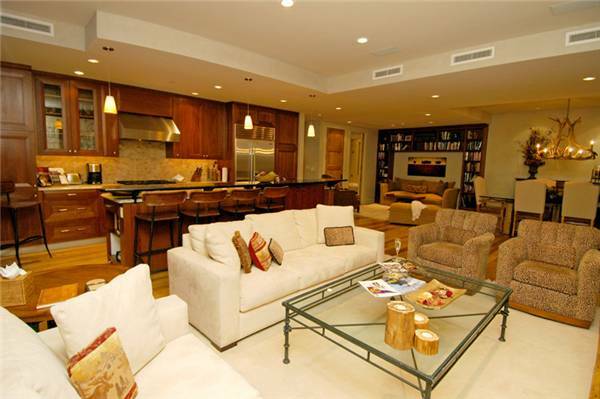 Check out the photos the place is really cool! 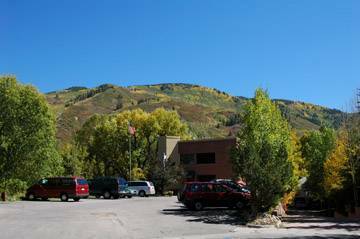 This is a really hi 2 bedroom three bathroom Aspen ski vacation condo that has the same guests returning year after year. 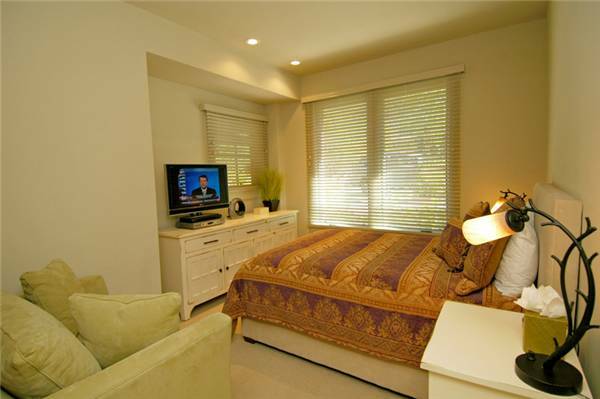 In excess of 2,000 sq ft makes this a great rental option for two couples or family travelling together. 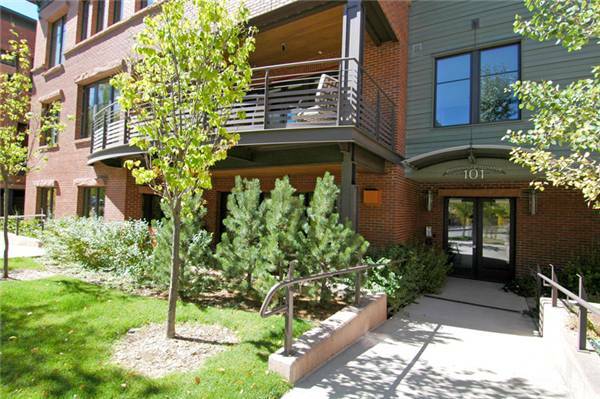 Call your Emerald Kite Aspen agent to discuss the on demand in town shuttle service as well as learn more about this popular vacation condo.